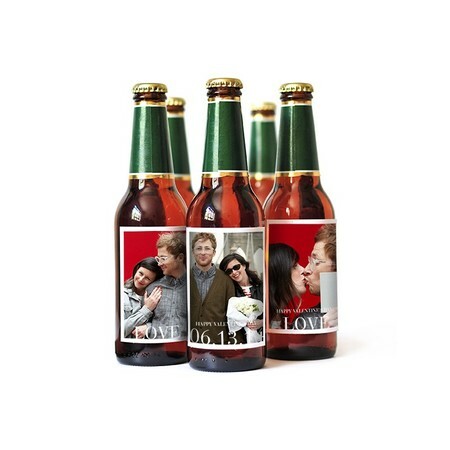 Create a one-of-a-kind brew that celebrates a one-of-a-kind couple. 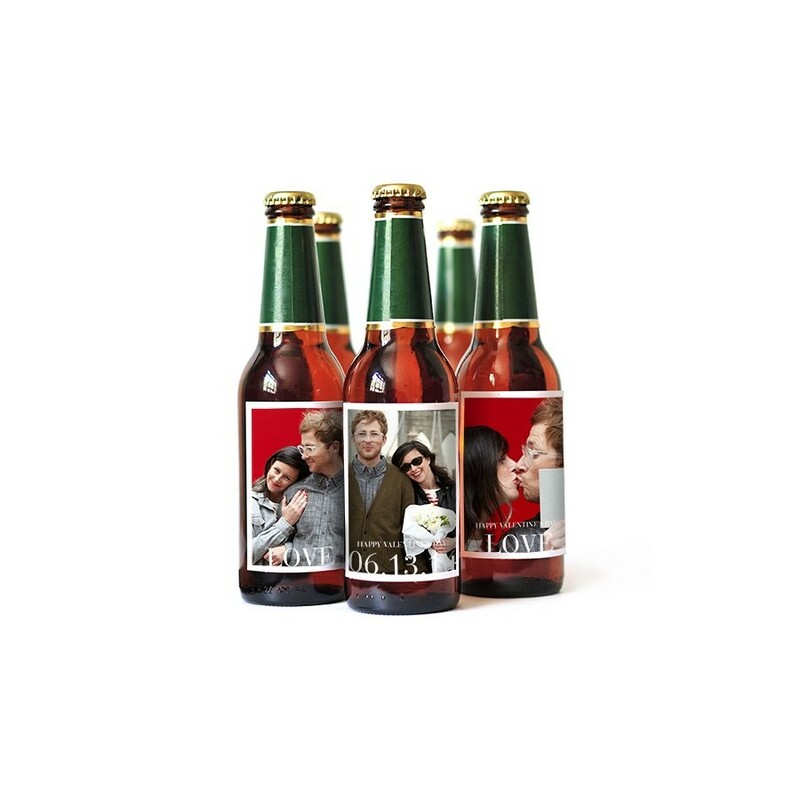 Personalize beer labels with your photos and text to create a unique six pack with three of your favorite photos. This customized gift is the perfect addition to any birthday or wedding.